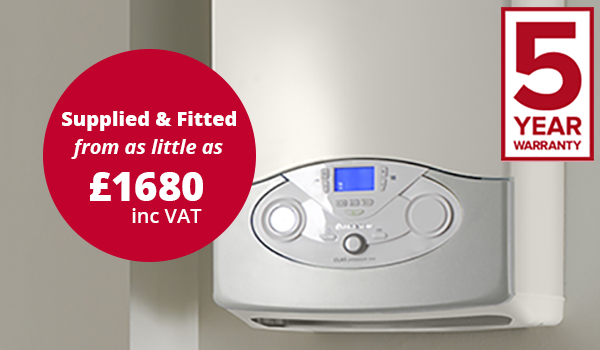 Did you know a new boiler could save approximately £350 per year! 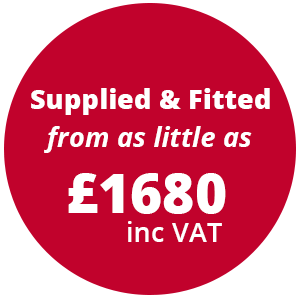 We can now offer our customers a new Ariston combination boiler, supplied and fitted with a 5 year warranty for as little as £1680 inc VAT. A recent study by the Energy Saving Trust shows that you could be saving approximately £350 per year with a new combi boiler deal. As heating accounts for about 60 per cent of what you spend in a year on energy bills, a more efficient, modern boiler is going to make a big difference to your monthly spend. WHAT'S IN THE NEW COMBI BOILER DEAL? HOW CAN I GET THE NEW COMBI BOILER DEAL? Stay up to date with all the latest news from District Services.